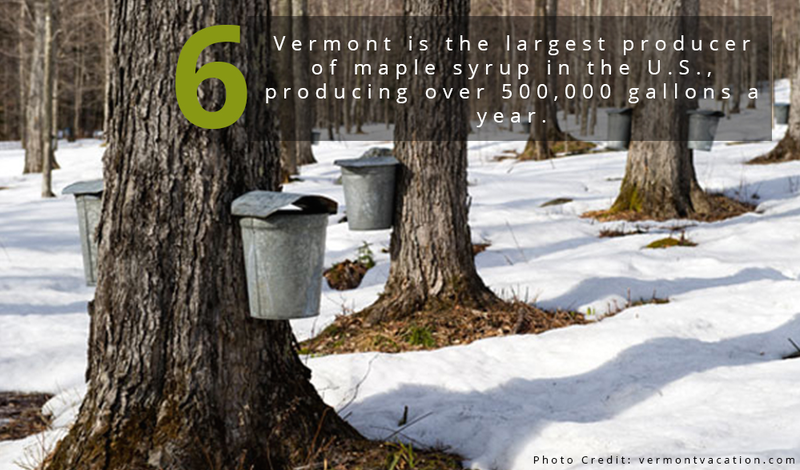 Vermont is more than emerald-green mountains, towering alpine forests, and rolling hills. 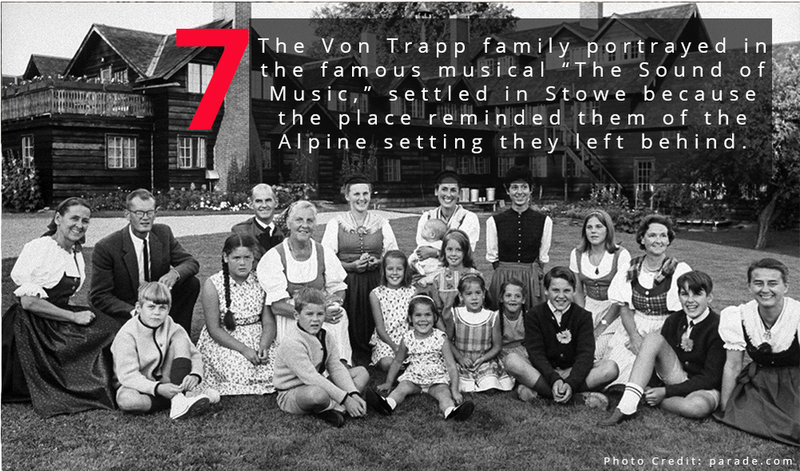 The state is rich with history, and while New Englanders may be very familiar with the popular ski town of Stowe and its surrounding region, there is much more to be discovered. 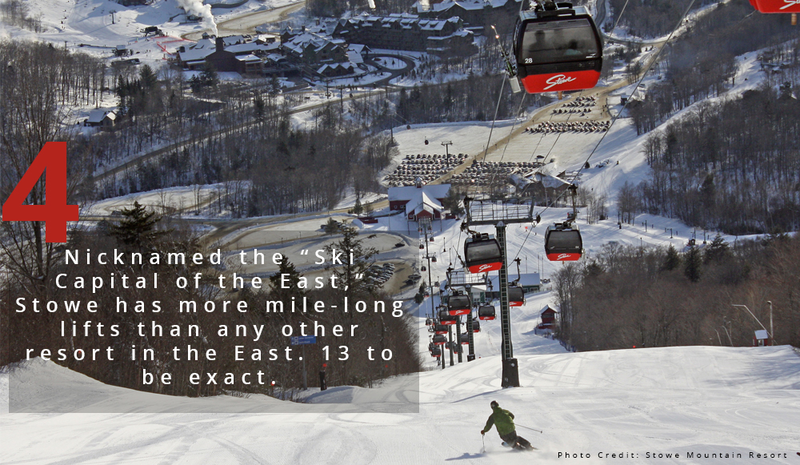 We’ve done a little digging to find everything you need to know about your next ski destination and America’s 14th state.